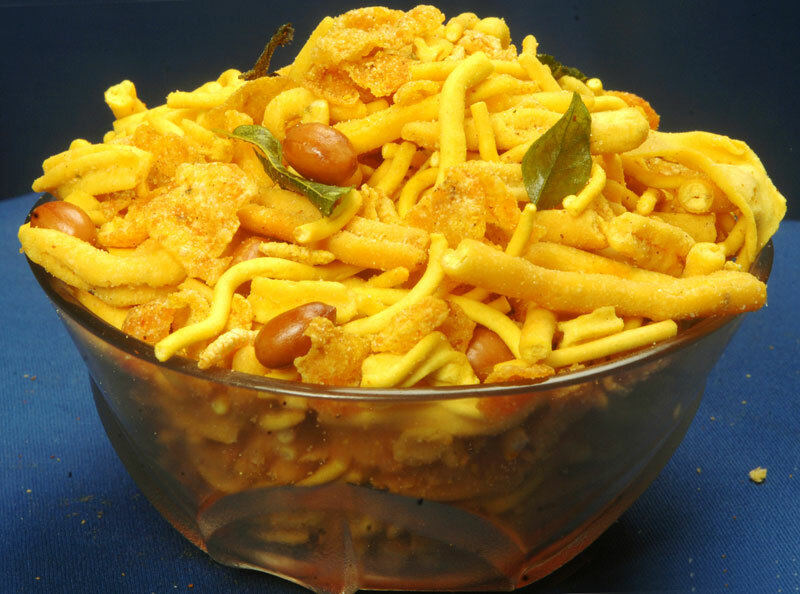 Mixture Namkeen is blended with several spices and qualitative ingredients. 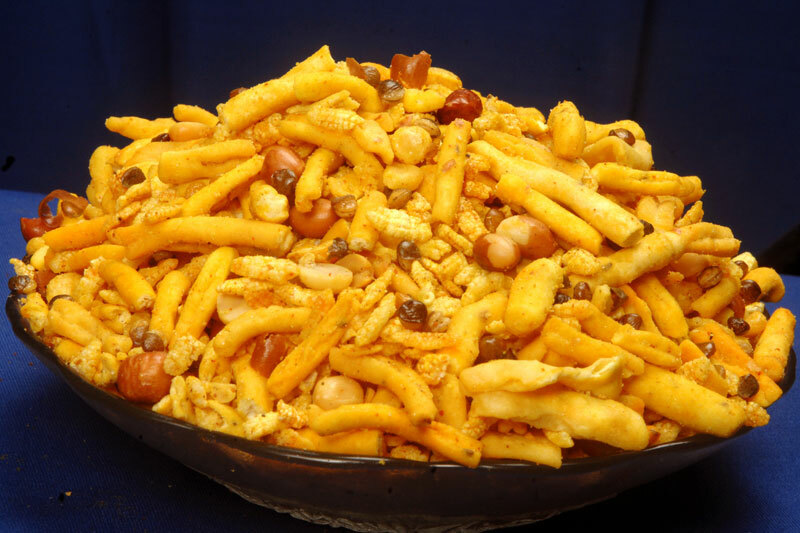 The Mixture Namkeen is mouth-watering and crispy. 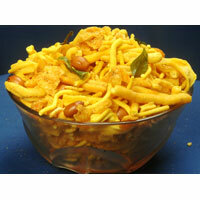 Furthermore, the irresistible aroma of Mixture Namkeen compels the food lovers to just grab it. 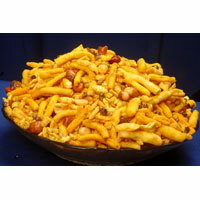 Mixture Namkeen can be availed in different packaging quantities from us. We are a well-reckoned name as Mixture Namkeen Manufacturer and Supplier in Maharashtra (India).